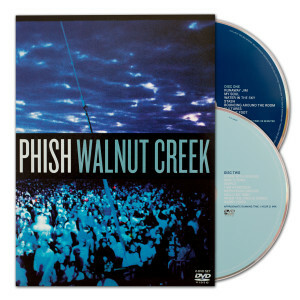 On July 22, 1997, Phish performed the second show of their U.S. summer tour at Walnut Creek Amphitheatre in Raleigh, NC through a torrent of rain, thunder and lightning. Rather than cancel the gig, the band played on with the music mirroring the peaks in the storm's intensity. Highlights include "Down With Disease"that slowly segues into "Mike's Song" the first and only time these two classic tunes were ever paired together in such a way as well as "Taste," complete with near Biblical thunder and lightning display. 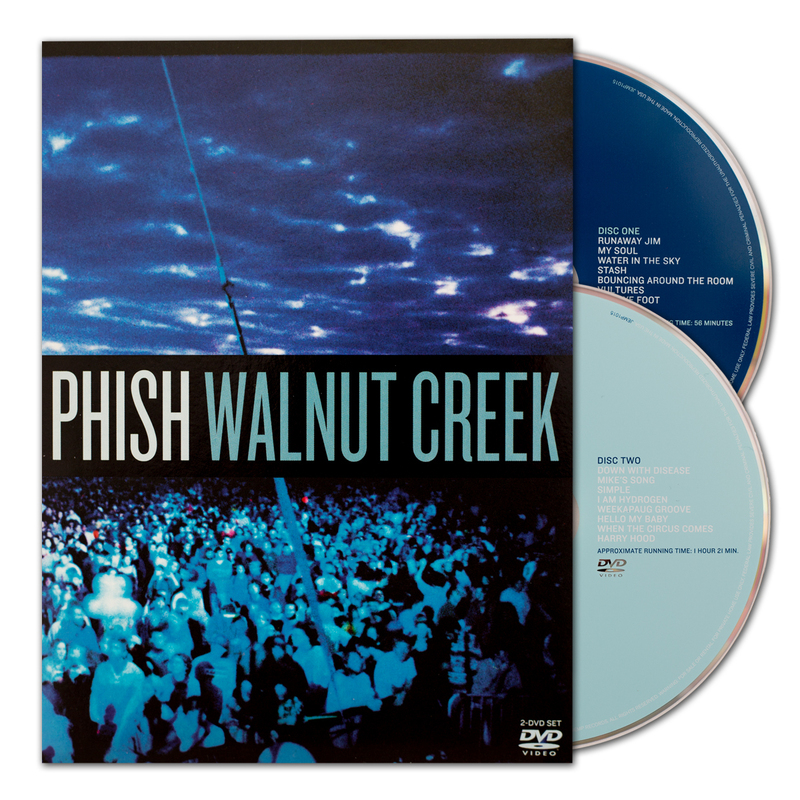 Overall the show is remembered as a significant example of Phish's hallmark approach to group improvisation with the performances here characterized by an exceptionally democratic and refined balance of four musical voices. This 2-DVD set features more than 2 1/2 hours of 5-camera footage with 5.1 Dolby Surround or optional stereo sound. This was a great show and a fantastic choice for a DVD release! Both sets are great. The raw funk of summer '97 pre cowfunk fall '97 is some of my favorite. It's great to see the band playing with such enjoyment. This is a show I can watch again and again! Hoping Worcester '97 is next!